The Orionids Meteor Shower is set to peak soon after starting last month. 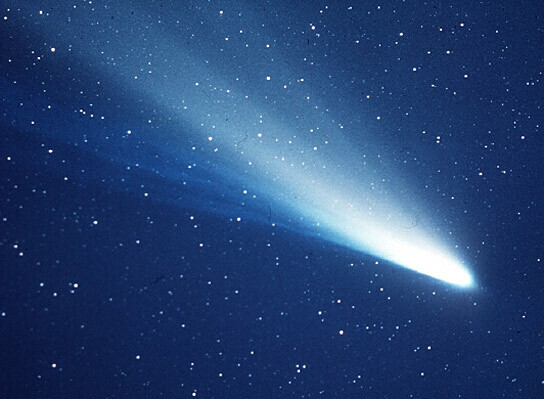 The shower, which has meteors from Halley’s comet, is slated to peak on the morning of Tuesday, October 21. It will also be highly visible on Wednesday morning. “Every year in mid-to-late October, Earth passes through a stream of dusty debris from Comet Halley, and the pre-dawn sky can light up with a pretty display of shooting stars,” explained NASA. The conditions on Monday night and Tuesday morning should be ideal because there won’t be any moon. 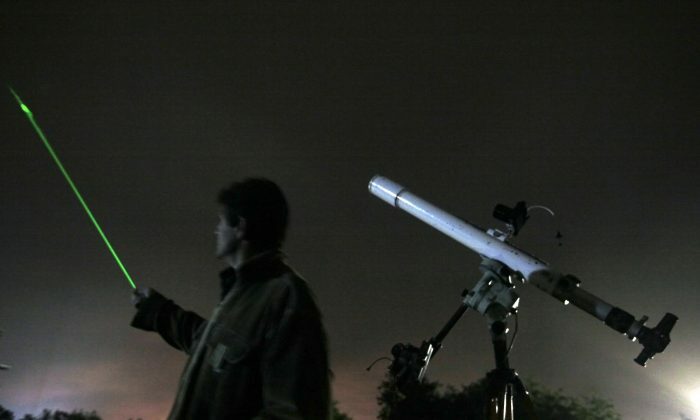 Astronomers expect about 20 meteors per hour–which is nothing special, but with clear skies should be a sight to see. “The Orionid meteor shower is not the strongest, but it is one of the most beautiful showers of the year,” said Bill Cooke, the head of NASA’s Meteoroid Environment Office, in the space agency’s article about the shower. The Orionids, named because the meteors streak out of the constellation Orion, is framed by some of the brightest stars in the sky, such as Sirius. As always, NASA recommends people go outside in the night, leaving time for their eyes to adjust to the darkness. The Orionids should peak a couple hours before sunrise. There isn’t really a specific place to look in the sky–the Orionids will emerge from a small area but will spray across the entire sky. “Be prepared for speed,” Cooke added, noting that fast meteors sometimes explode. “With the second-fastest entry velocity of the annual meteor showers, meteors from the Orionids produce yellow and green colors and have been known to produce an odd fireball from time to time,” another part of NASA’s website notes. The Orionids is the third-to-last meteor shower of the year. The relatively weak Leonids shower is slated to peak on November 17, while the Geminids–one of the most powerful showers–should peak in early December.